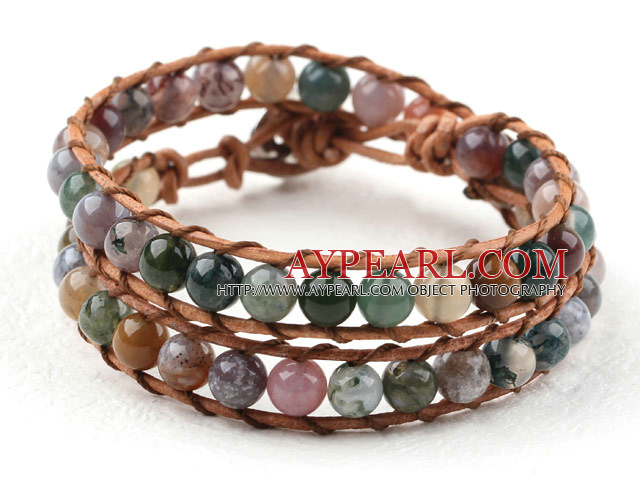 We can supply Two Rows Round Indian Agate Beads Woven Wrap Bangle Bracelet with Metal Clasp with comparable price. 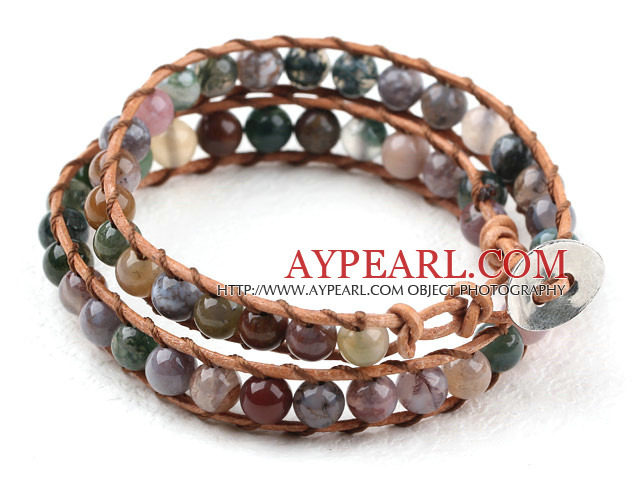 Welcome to wholesale Two Rows Round Indian Agate Beads Woven Wrap Bangle Bracelet with Metal Clasp from Aypearl.com!!! See other " Rows " items.